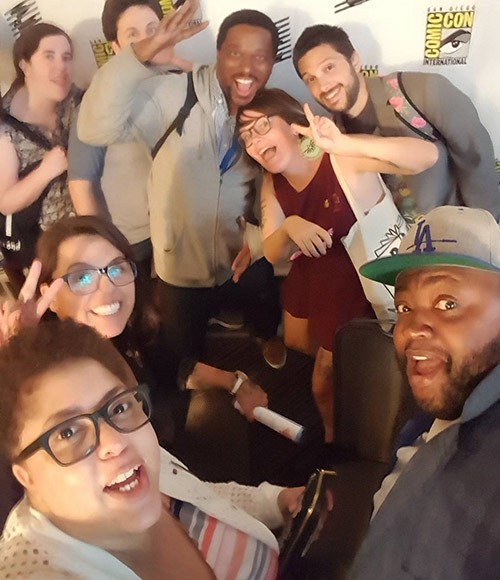 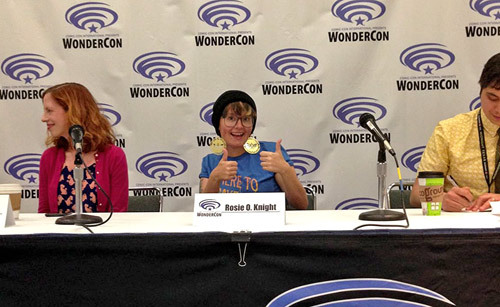 Tags: Comics Brain Club, Conventions, LA Comic Con, Rosie Knight, Wanna see my Nick? 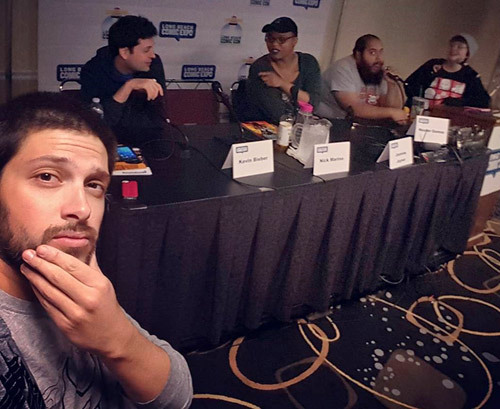 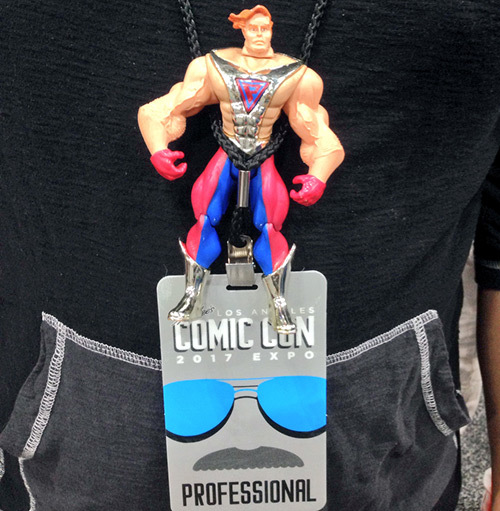 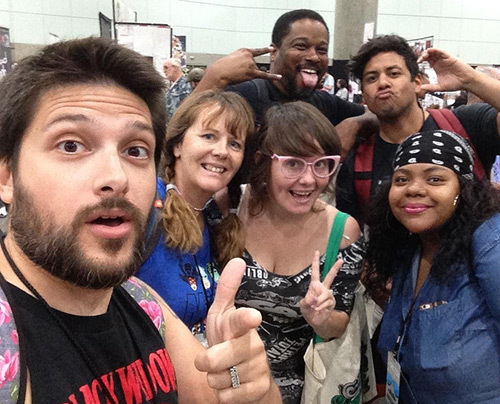 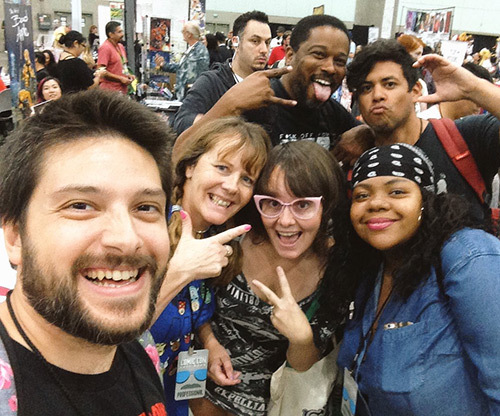 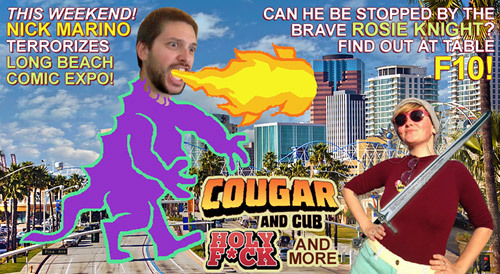 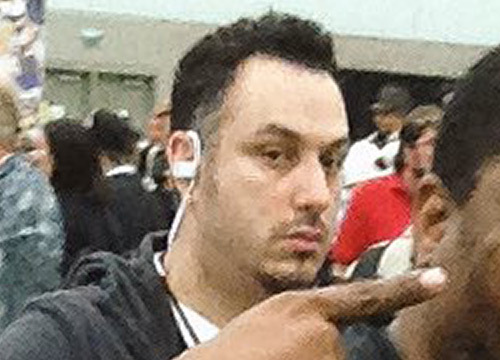 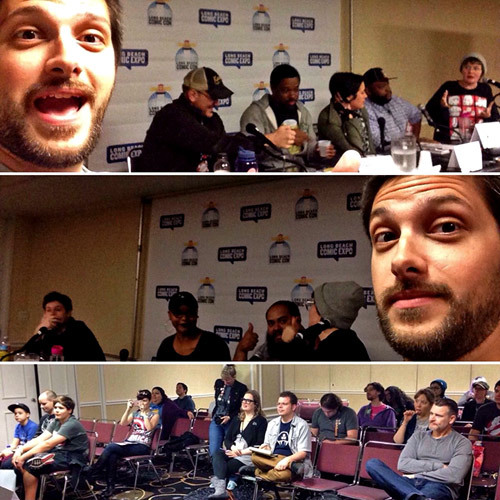 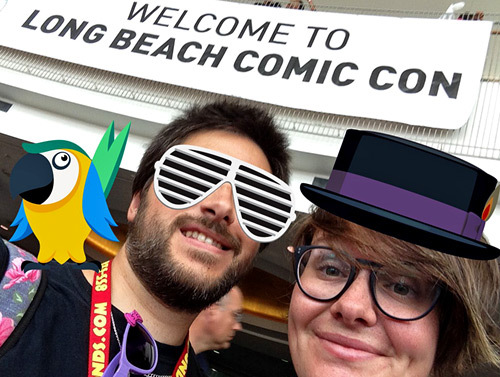 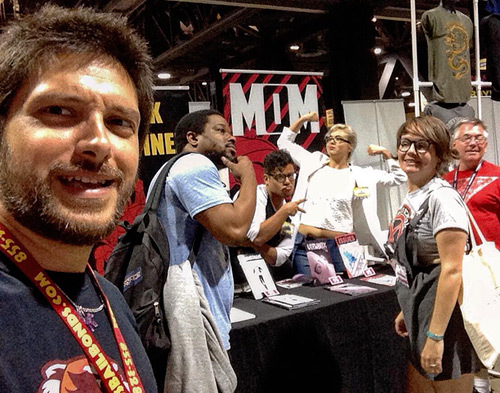 Tags: Comics Brain Club, Conventions, Long Beach Comic Con, Rosie Knight, Wanna see my Nick? 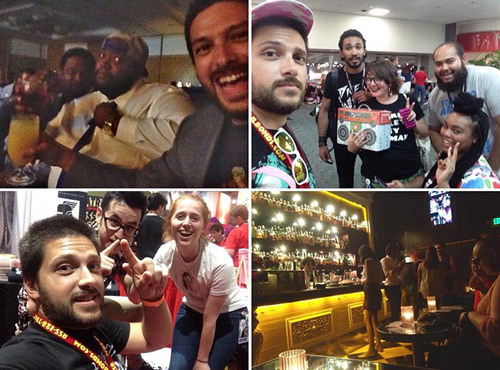 Tags: Comics Brain Club, Conventions, Rosie Knight, SDCC, Wanna see my Nick? 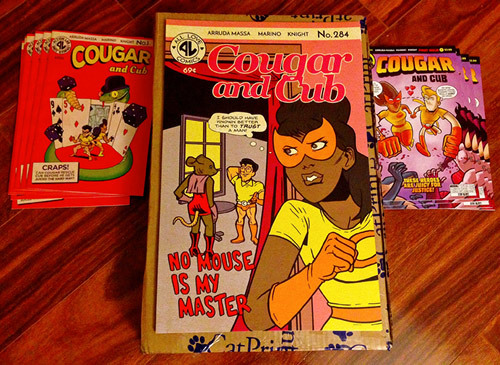 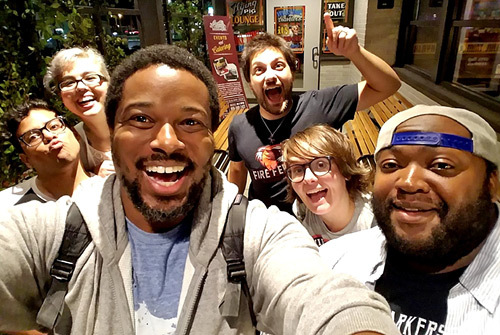 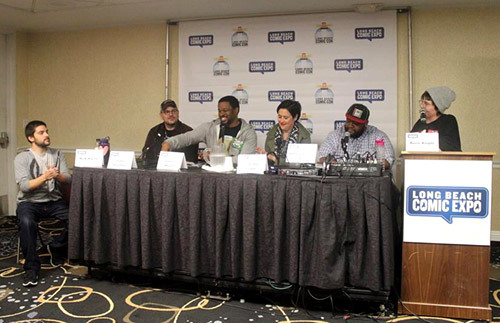 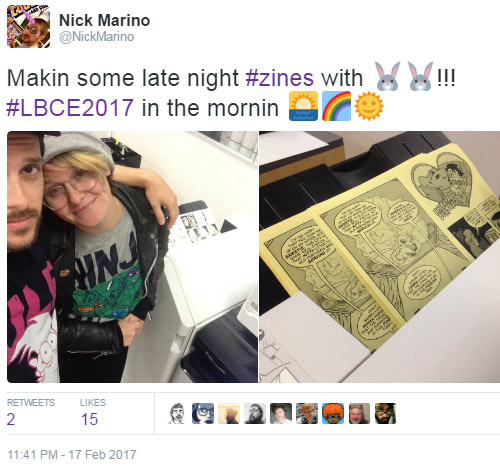 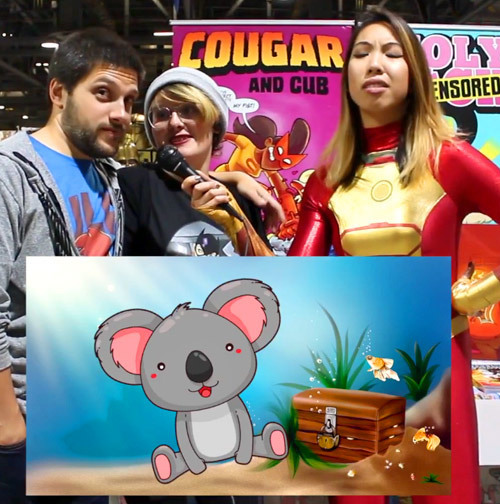 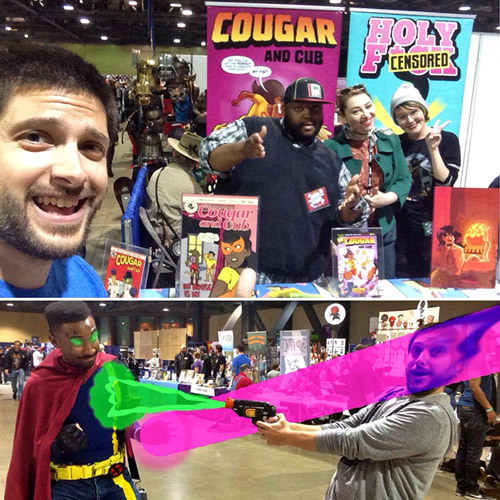 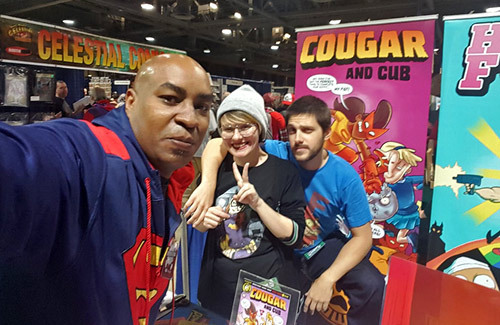 Tags: Comics Brain Club, Conventions, Cougar and Cub, Daniel Arruda Massa, Interviews, Long Beach Comic Con, Rosie Knight, Shoreline Comics, Visionary Comics, Wanna see my Nick?